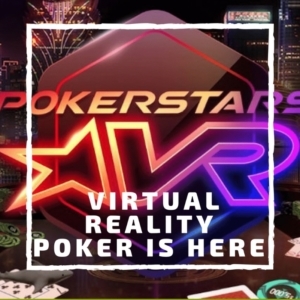 We can freely say that 2018. was an “experimental year” for PokerStars. This time on the menu is the Pokerstars Fusion. 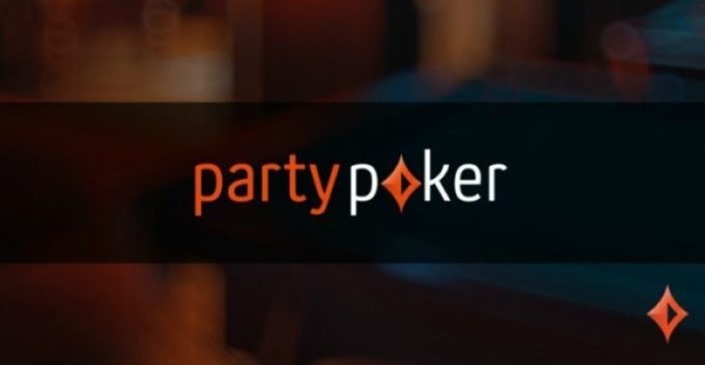 This is an innovative poker format that mixes elements of two of the most popular games around: Texas Hold’em and Omaha. It is already available in the lobby under Cash Games. 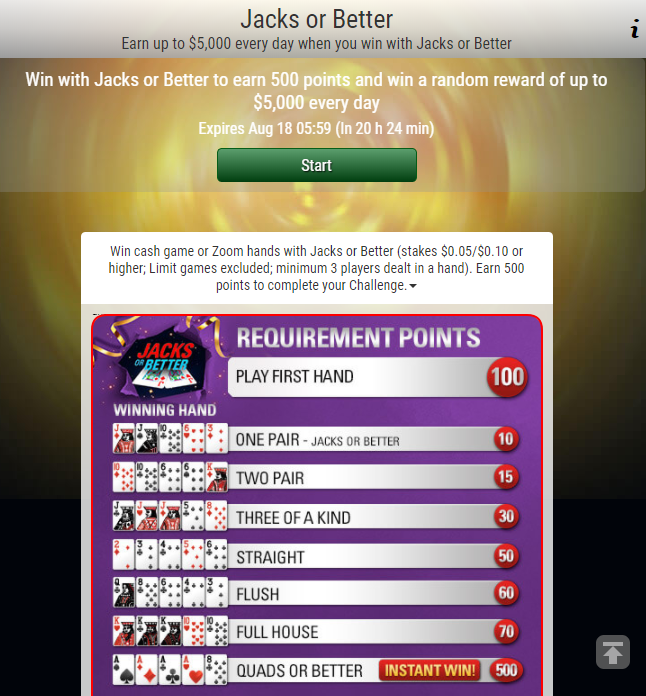 PokerStars Fusion sees you start with two hole cards – just like in Texas Hold’em – but as the hand continues you’ll receive more. If you play through to the river you’ll have four hole cards and five community cards. Out of this, you make your best five-card hand. Just like in Omaha, you’ll need to use exactly two cards from your hand and three from the board. 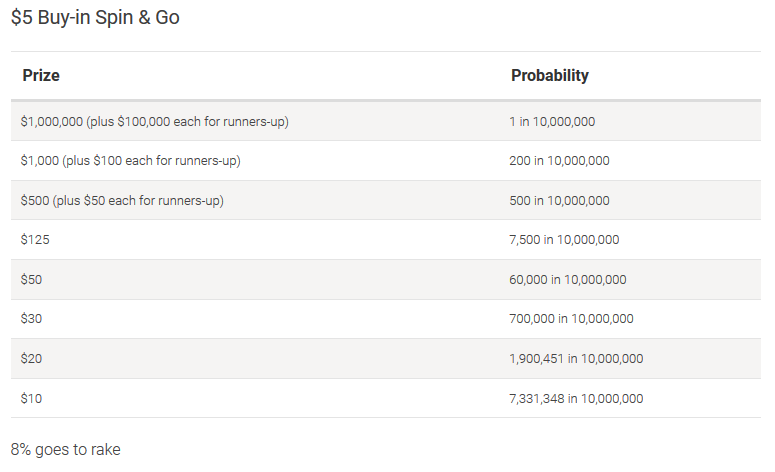 It is a Pot Limit, meaning the maximum bet at any time may not exceed the size of the pot. At the start of each hand, players are dealt two hole cards. Before the flop, the game plays identically to Texas Hold’em. Another similarity to Texas Hold’em is that board cards will come as a FLOP, TURN and RIVER. 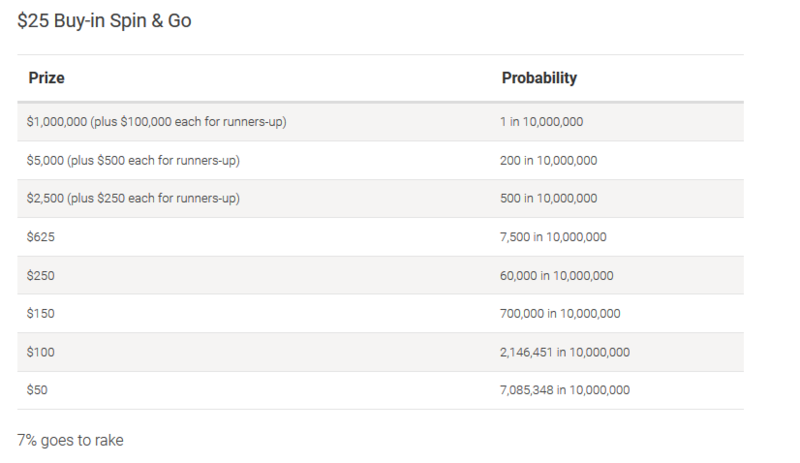 There is a betting round with every street. 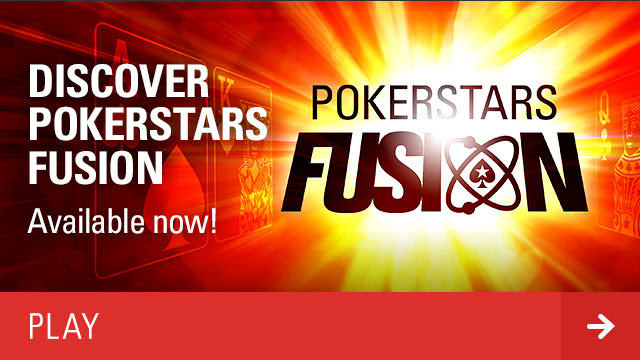 To start playing PokerStars Fusion, all you need to do is choose the game and stake that you want to play. If no seat is immediately available, you’ll be on a waiting list. There may be a minimum number of hands that you must play before you can sit out or leave. Time penalties are cumulative and should rarely impact most players. 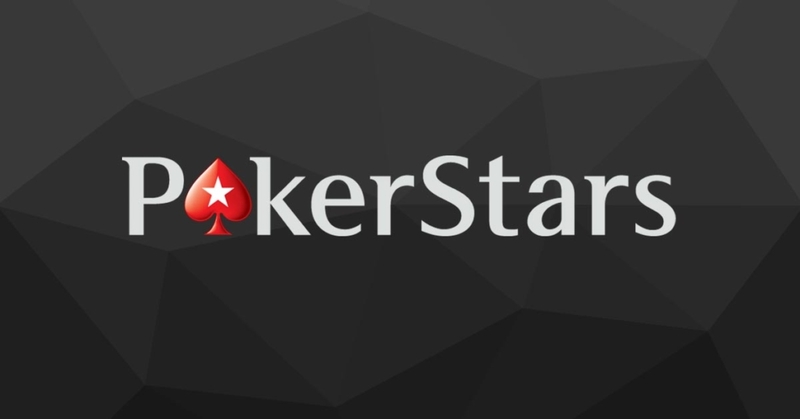 If you would like to try out this new format, but you still don’t have a PokerStars account, register with YourPokerCash and get $600 welcome bonus! 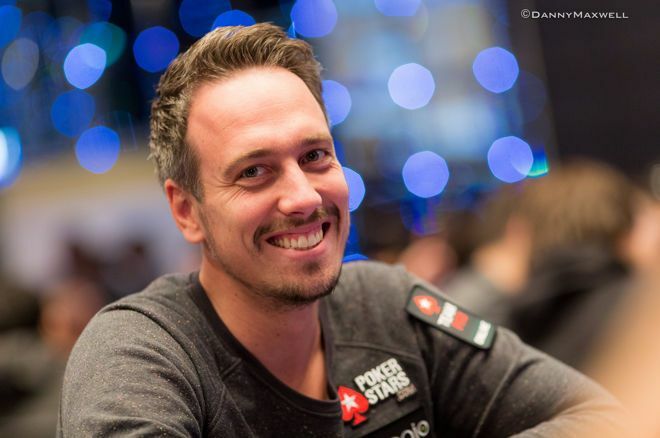 Lex Veldhuis breaks his Twitch viewers record while playing the WCOOP Main Event. He finished 58th out of 2.044 players and won $28.632. While playing that night, Veldhuis got the message from PokerStars about his new record. At that time he had 32,839 viewers. To remind, official record in Twitch viewers still holds Jason Somerville. He is the only streamer who had more than 37000 viewers at one time. But, it looks like that Veldhuis has a potential to break it. 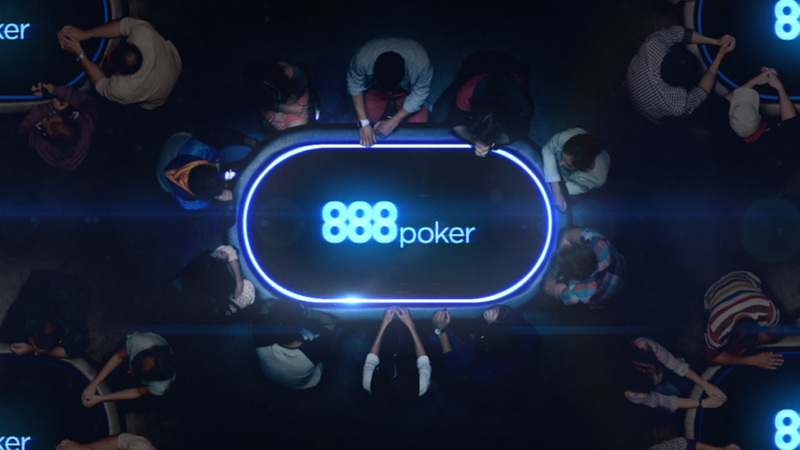 While Doug Polk, another Twitch poker star, has announced retirement, looks like Lex Veldhuis is more motivated than ever to write history in this new poker branch.